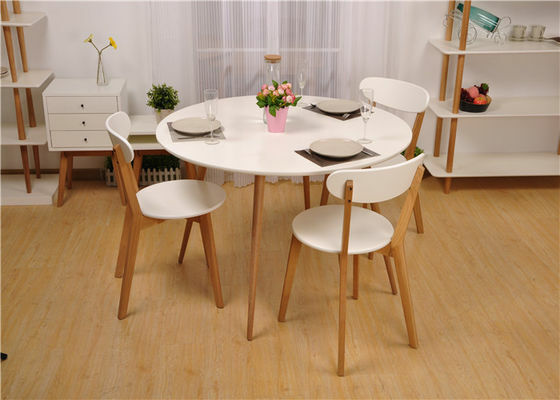 Restaurant tables and chairs have their own unique characteristics, including tables, chairs, tables, chairs and other furniture products. 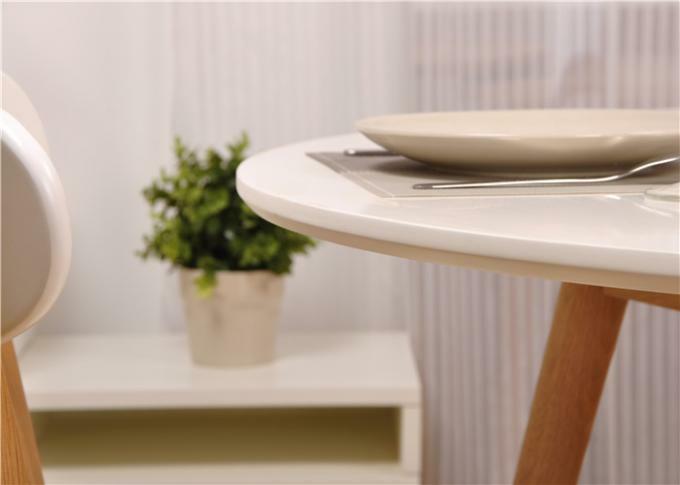 Because the natural wood is a living organism constantly breathing, it must be placed in a suitable environment of temperature and humidity, so it is essential and important to clean and maintain the restaurant tables and chairs of. The following table by the small table of food and beverage tables and chairs for your restaurant to explain the cleaning and maintenance measures. Restaurant tables and chairs to keep moisture: Restaurant tables and chairs can not rely on moisture to provide moisture, that is to say can not simply use a wet cloth to wipe clean, but should use professional furniture care essential oils, it contains easily absorbed by the wood fiber natural Orange oil, can lock the moisture in the wood to prevent the deformation of the wood dry, while nourishing the wood, from the inside out to make wood furniture replay glory, to extend the use of restaurant tables and chairs. Restaurant tables and chairs to avoid direct sunlight: If the exquisite restaurant tables and chairs have been exposed to the sun, easy to local fade, wood is too dry, prone to cracks. Restaurant tables and chairs to prevent dust: the general use of mahogany, teak, oak, walnut and other more high-end production of wood dining tables and chairs have exquisite carved decoration, such as can not be regularly cleaned ash, fines in small cracks affect the appearance, At the same time dust is the main reason for the rapid aging of wooden restaurant tables and chairs.